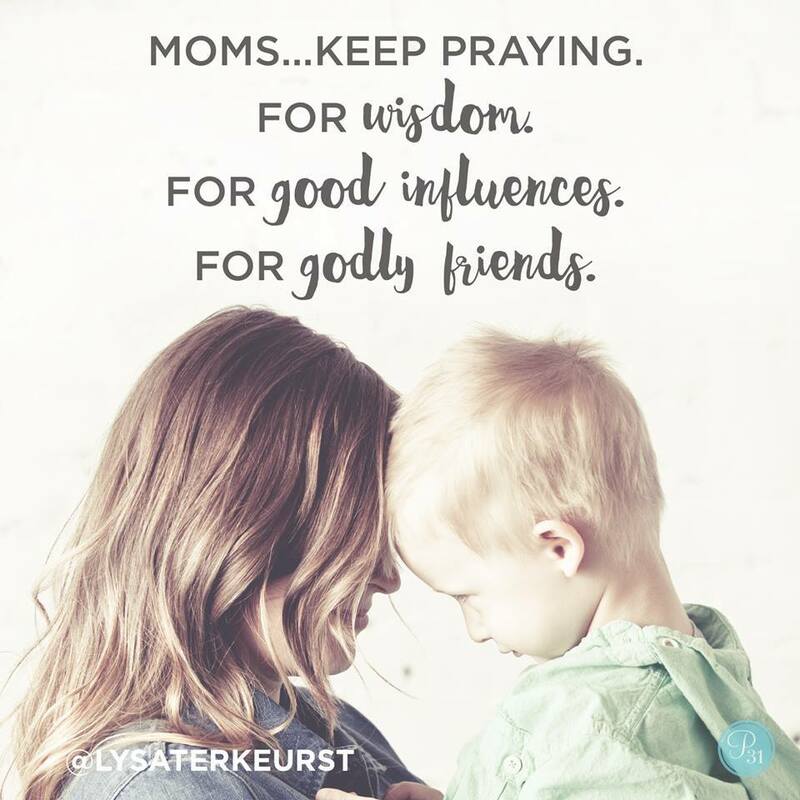 Dear God, I pray that _____ would trust in You with all of his/her heart. The Father welcomes you into prayer. May _____ trust in You, Lord, with all of his/her heart, don’t let him/her depend on his/her own understanding. Prayer is faith-infused intercession. Personalize Scripture as a prayer today. Dear Lord, Show _____ that Your way, God, is perfect, that Your Word is proven.